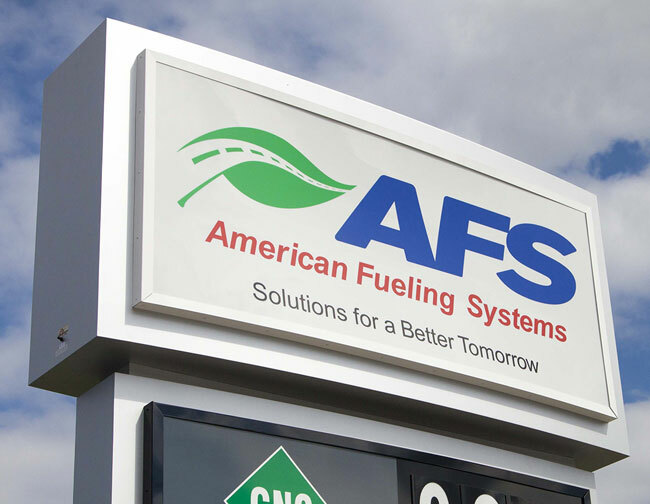 AFS builds high-performance, scalable, and aesthetically appealing fueling facilities which will not only meet your needs today, but also be able to grow with your organization for many years to come. 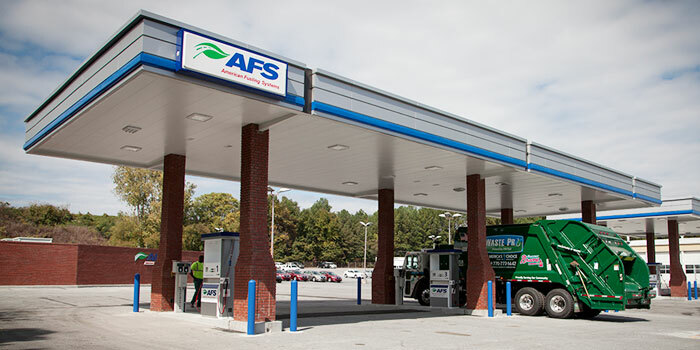 Our team of design/build professionals have provided turnkey solutions for municipalities and private companies across the United States. 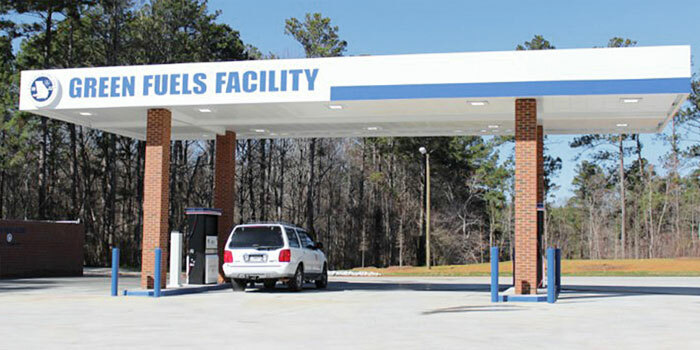 Our design/engineering and construction teams will guide your organization from the permitting process all the way to the completion of the project, and our experienced construction management team will ensure your facility is built on time and under budget.